I finished NYSC in 2001 – Dino Melaye – Royal Times of Nigeria. 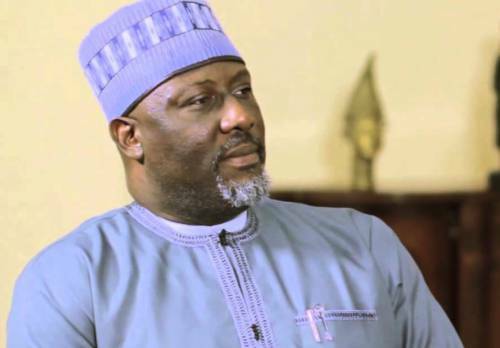 Senator representing Kogi West, Dino Melaye in an Instagram post on Tuesday said he finished the compulsory National Youth Service Corps (NYSC) in 2001. 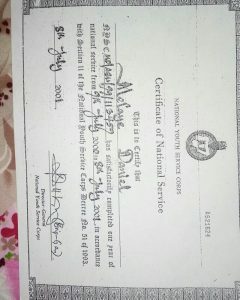 Melaye posted a picture of this NYSC certificate, stating that he started the programme in July 2000 concluded in 2001.